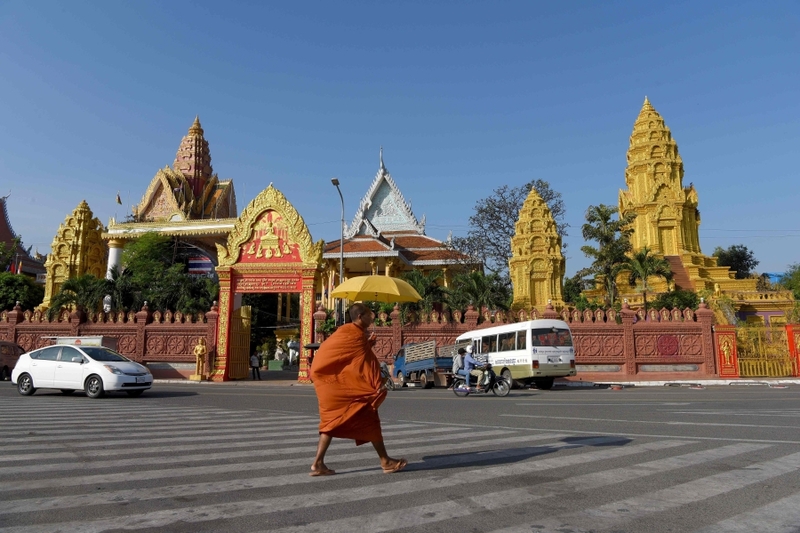 PHNOM PENH: Cambodia has released 32 women who were detained while pregnant on charges of human trafficking for acting as surrogate mothers for Chinese couples, a government official said on Thursday. "We requested (the court) to release them on probation under watch," she said via the messaging app Telegram. Police have said each woman was promised $10,000 for carrying a baby for Chinese clients. "We do not know yet who are the people who wanted the babies," said Chou Bun Eng, adding the mothers became attached to the infants during their pregnancies and wanted to keep them. "All have a commitment, because of love for the child developed in their wombs," she told the Thomson Reuters Foundation. "We believe that with the necessary equipping and support these 32 families will become models of loving Christian families positively impacting the communities in which they live," the group said in the statement.